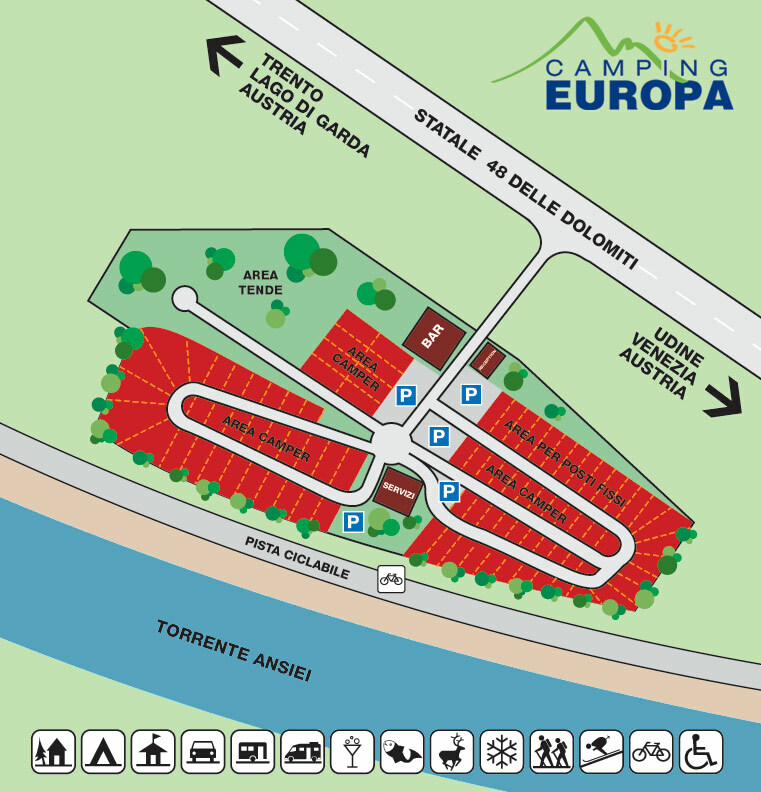 The camp-site Europa in Auronzo is an oasis of tranquillity surrounded by nature. 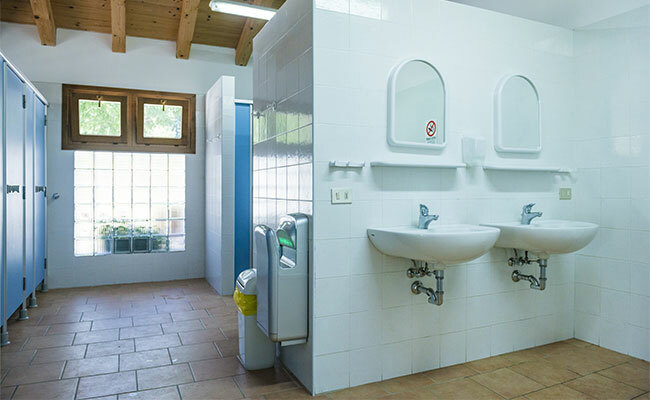 Equipped with 90 pitches for campers and caravans all provided with potable water and electricity and a large picnic area, which can accommodate up to 50 tents, camping Auronzo is surrounded by the mountains of Cadore, in the unique context of the Unesco Dolomites. 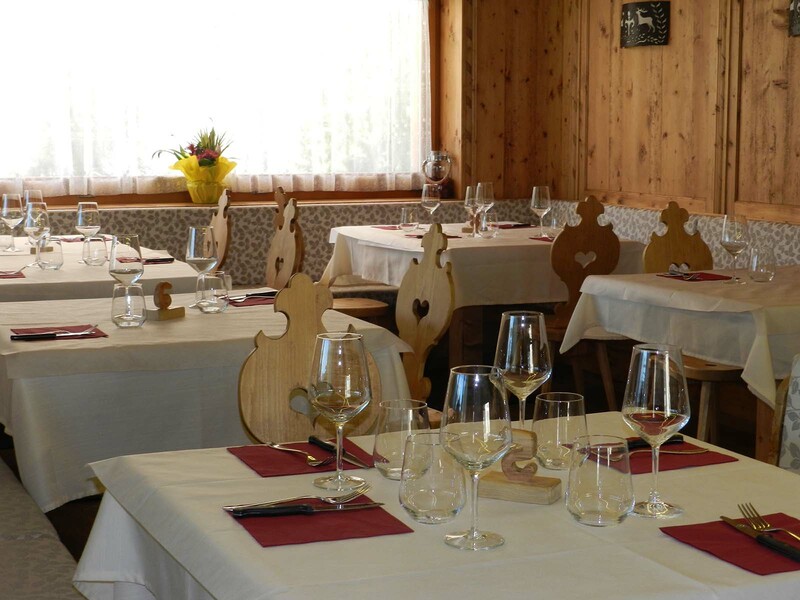 To spend your holidays in a camp-site in Auronzo means to forget the hardships and the daily grind.To experience something unique in the midst of the unspoilt landscapes of the Dolomites , without giving up the services that the camp offers its guests , including a typical restaurant where you can enjoy the delightful dishes of the area. The camp-site Europa is located in a strategic area, few minutes away from the most beautiful and famous resorts in the Dolomites and it is served by a good cycle path that runs alongside the river Ansiei and that connects the camp-site from east to the Santa Caterina lake and the centre of Auronzo and from west to Misurina. Ideal destination in any season, the camping Europa is very close to the ski slopes of Monte Agudo, which in summer become an ideal breeding ground for lovers of fun bob, Adventure park and other fun activities on grass. Discover all opportunities that a camping in Auronzo offers the outdoor enthusiasts. 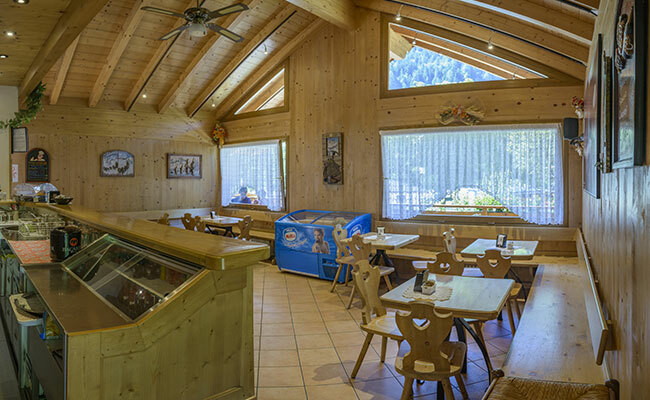 The camp-site is a new building with all modern facilities and it is situated at an altitude of 900 meters, ideal destination to reach easily the most beautiful Dolomites, Misurina, Tre Cime di Lavaredo, Cortina, the Pusteria Valley and Austria. Surrounded by nature, overlooking the river Ansiei, the camp is a fun place for children and for the adults’ tan. It is run along from the cycle path that connects the camp-site from east to the centre of Auronzo and the lake, and from west you get to Misurina. At 300 meters there are the ski resorts of Monte Agudo, which in summer equip themselves for the fun bob (bob on track) and the Adventure Park.